To Be, Or Not To Be… Certified Authenticity? To be, or not to be… that is the question. Whether ’tis nobler in the mind to know that your vineyard is organic or biodynamic, and let it be thus, or to seek independent third party certification from one of the many certification organisations in Australia and New Zealand, and prove, once and for all, … Continue reading To Be, Or Not To Be… Certified Authenticity? 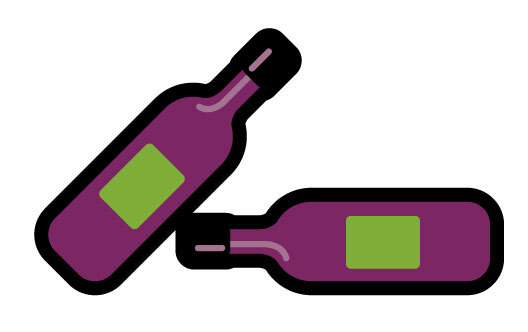 A BRAND /NEW/ WEBSITE and MORE FROM THE WINE IDEALIST! 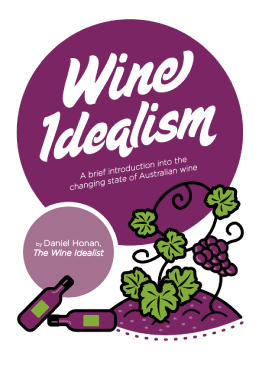 The Wine Idealist was started just over two years ago with the aim to learn, explore, narrate and be an advocate for natural, organic and biodynamic wines from Australia and New Zealand… Since November 2012, thewineidealist.com has slowly been changing into more than just a blog. Through interviews with many high profile winegrowers and … Continue reading A BRAND /NEW/ WEBSITE and MORE FROM THE WINE IDEALIST!